L-R Lexi Salloum, Harrison Plaza, Jody Peterson. 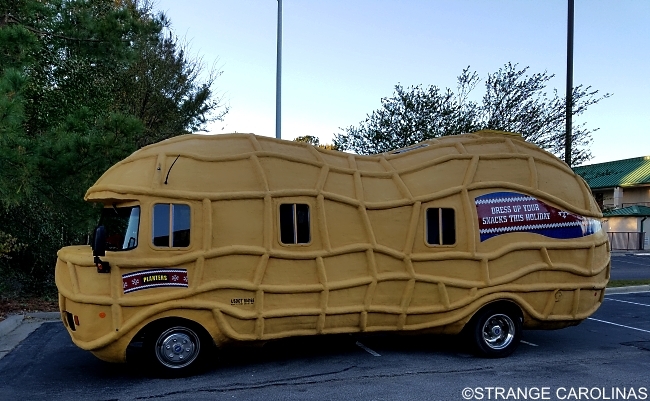 A few days ago, we received an email letting us know a new team was in Fayetteville this week and if we'd like to take a ride in the NUTmobile. 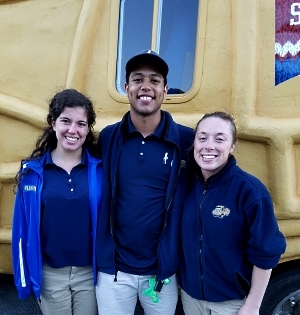 On Saturday, we took a ride through the streets of Fayetteville, NC in the Planters NUTmobile while interviewing "Honey Roasted" Harrison Plaza, Jody "Jo-Deez Nuts" Peterson, and "Lightly Salted" Lexi Salloum.